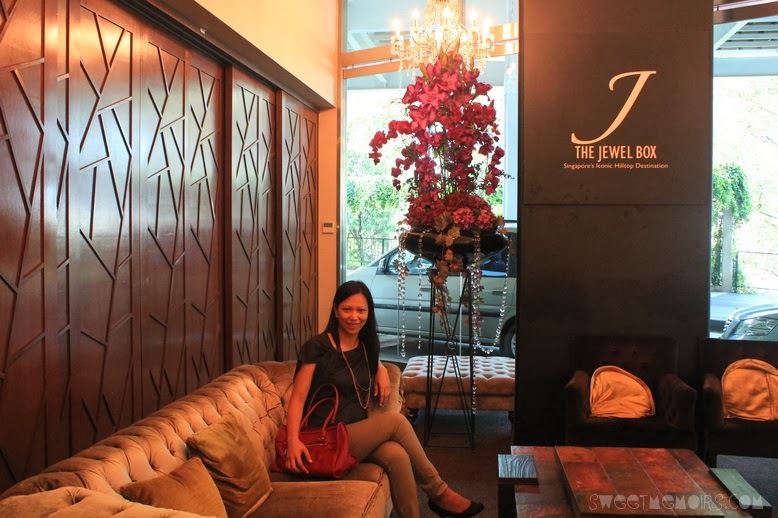 Hubby and I went back to one of our favourite place in Singapore, The Jewel Box at Mount Faber last Friday night. We were there as guests of Mount Faber Leisure Group. They hosted Sweet Memoirs to an exclusive dinner at Spuds and Aprons. I was asked to bring a friend along but since Mount Faber holds a thousand memories for me and the hubby, I chose to have him as my dinner date.